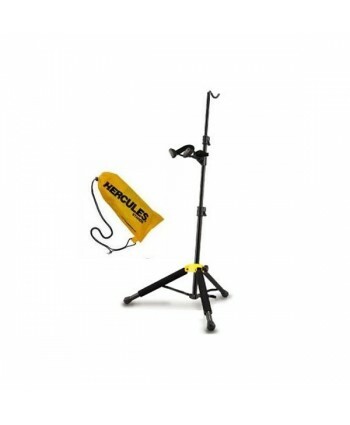 stativ contrabas seria TravLite pliabil constructie solida suport arcus inaltime: 900 mm dimensine pliat: 680 x 900 mm greutate: 3.4 kg capacitate: 50 kg..
stativ viora / viola seria TravLite pliabil auto grip system suport arcus inaltime: 445 - 680 mm dimensine pliat: 455 x 85 mm greutate: 0.59 kg husa..
stativ violoncel seria TravLite pliabil auto grip system suport arcus inaltime: 920 - 1200 mm dimensine pliat: 680 x 190 mm greutate: 2.2 kg capacitate: 15 kg..
BSX Cello Stand, Gear-System, Foldable, Height adjustable, Black steel tube, Height 60-90 cm, Weight 3,0 kg. 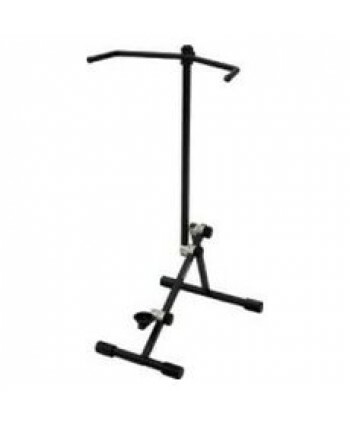 Cod: 452.220 ..
BSX Bass Stand, Gear-System, Foldable, Height adjustable, Black steel tube, Height 60-115 cm, Weight 3,2 kg. 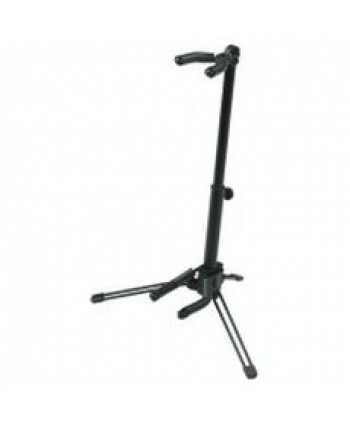 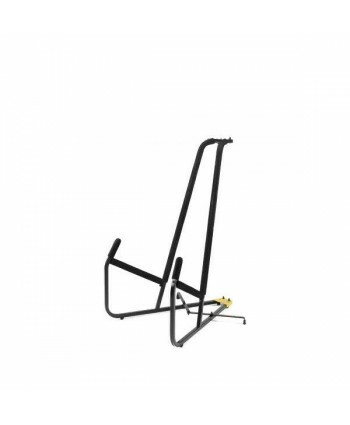 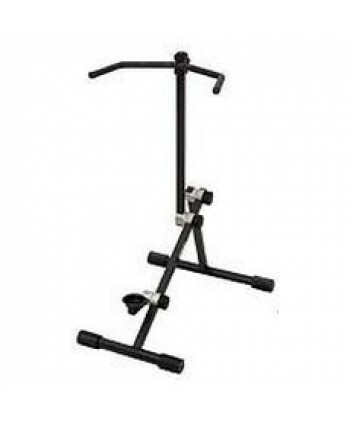 Cod: 452.226 ..
BSX Violin / Viola Stand Pro, Viola stand, Foldable, Height 54 - 70 cm, Weight 0,6 kg. 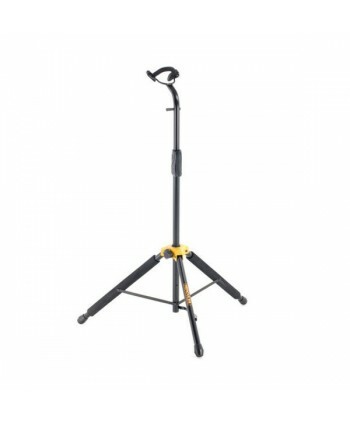 Cod: 452.227..